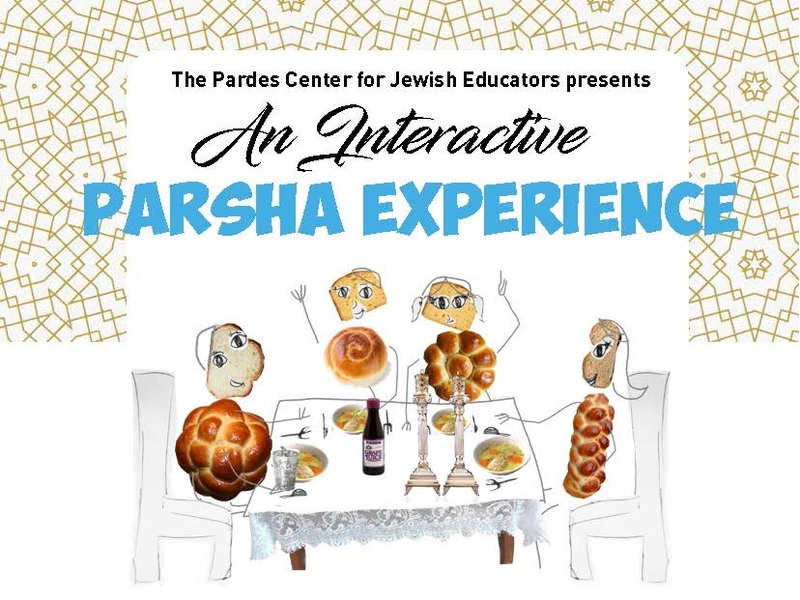 This week’s parsha carries on the theme of korbanot (offerings) from last week and teaches us what exactly Aharon and his priestly offspring are commanded to do with those offerings (the name of the parsha, Tzav, means “command!”). 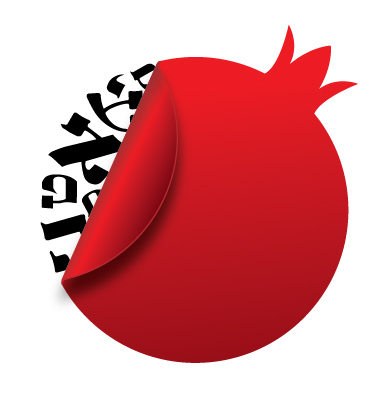 There are so many offerings: peace offerings, mincha/flour offerings, sin offerings, guilt offerings, burnt offerings, thanksgiving offerings, freewill/voluntary offerings. 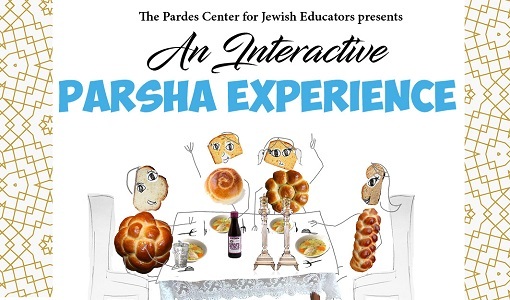 To learn more with R’ Reuven Margrett download the newest Interactive Parsha Experience below. 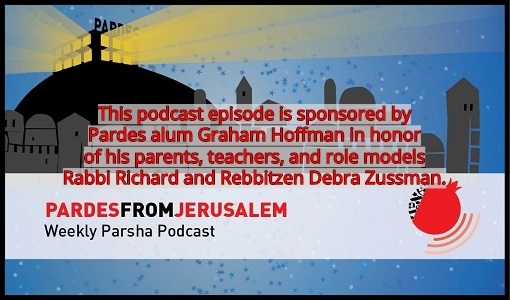 For an older audience download the Parsha Discussion. 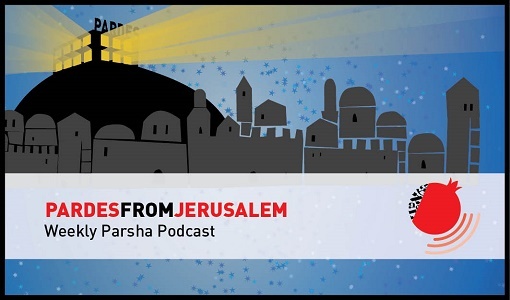 **NEW** We are offering a chance to download a complimentary podcast with your Parsha Experience.